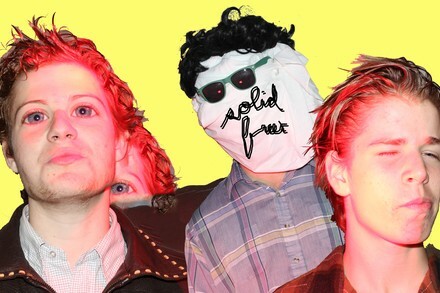 Comprised of a drummer father (who also plays in Trin Tran) and his two sons, Solid Freex is a family raised by insuppressible enthusiasm for punk. The trio’s first album is packed with focused songs, averaging two minutes in length and landing like a flurry of quick jabs. Through shrill vocals, crashing cymbals and brassy guitars, Solid Freex doesn’t give their audience a second to breathe during their berserk set.